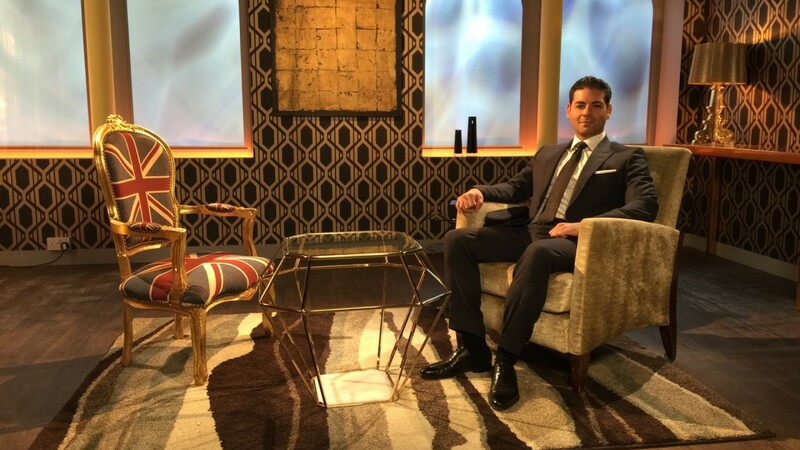 David Sonnenthal, founder of New Bond Street Pawnbrokers and resident expert on Channel 4’s Four Rooms, analyses the upcoming sale of Paul Newman’s Rolex Daytona, which is likely to be among the biggest in history. 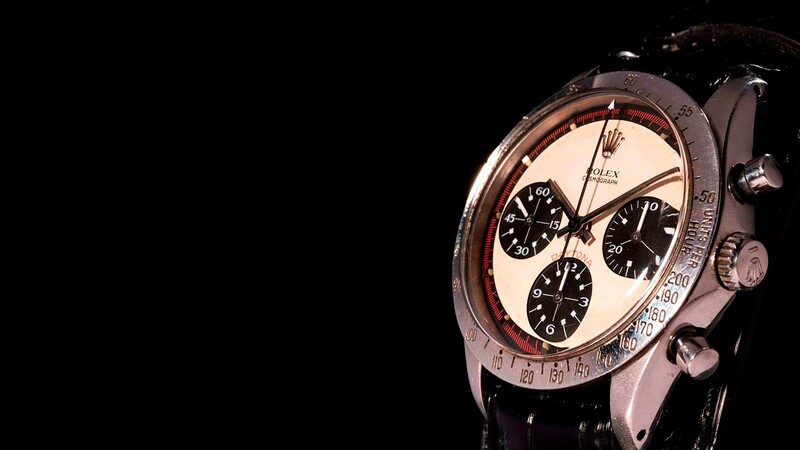 Every once in a while, a luxury item goes up for sale that just makes you think “that’s a small piece of history right there.” Paul Newman’s Rolex Daytona – known as ‘The Newman’ - is one of those items. For me, this is the ultimate dream watch; I’ve been a huge fan of Paul Newman ever since my father showed me his favourite film, Cool Hand Luke. The late actor’s timepiece is due to go on sale at Phillips in New York on the 26 October. So why is this sale so special? There are a few reasons. 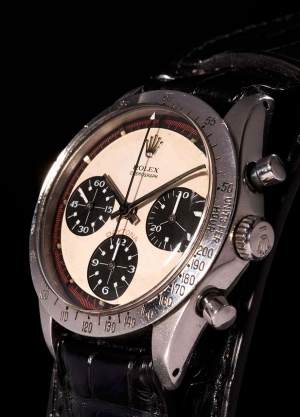 Firstly, it is widely expected to break the world record sale price for a Rolex watch. Some are even predicting that Newman’s watch could eclipse the previous record by some distance. 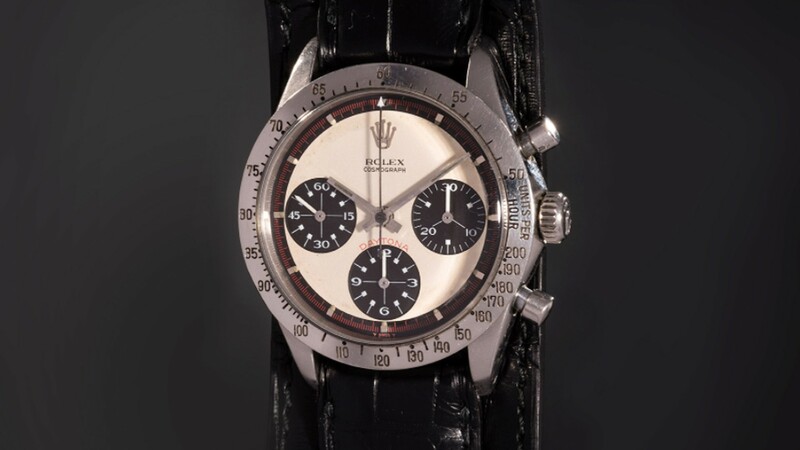 The old record is held by a Rolex watch known as the ‘Bao Dai,’ which sold for just north of $5m earlier this year. The most conservative estimates suggest that The Newman will sell for $3.5m, while some suggest that it will soar beyond $10m. Personally, I think it will be a big shock if it goes for any less than $5m, and it could possibly break the $10m barrier. If two or more particularly determined buyers get locked into a bidding war, we could see a quite remarkable sale price. What I am saying is this; one way or another, I am sure that the Rolex sale record will be broken when this watch is sold. Secondly, The Newman massively benefits from the fame and notoriety of its previous owner. It’s no secret that a bit of celebrity provenance can elevate an item’s value into the stratosphere, especially if the item was valuable to begin with. A brand new Fender Stratocaster will cost you less than £1,000, but the Strat that Jimi Hendrix played at Woodstock sold for around £1.5m at auction in 1998. If you want an Aston Martin DB5, you can comfortably pick one up for less than £1m. But if you want one of the DB5s driven by Bond, you’ll have to pay a premium. One of the DB5s driven by Sean Connery during the filming of the 1964 classic Goldfinger sold for £2.6m in 2010. Equally, The Newman is being valued far beyond what it would be had the actor not owned it. The watch is a Rolex Cosmograph Daytona 6239, which is a valuable piece in its own right. Various pieces have sold over the years for tens, and even hundreds, of thousands of pounds. 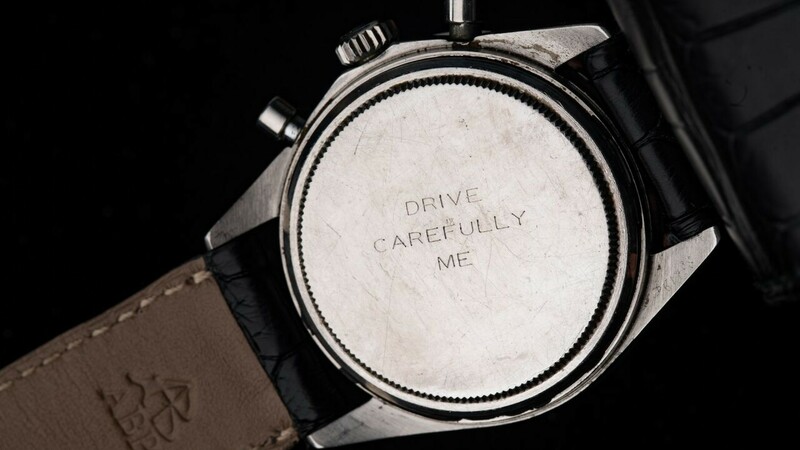 However, the addition of Paul Newman’s name to the watch elevates its value far, far beyond what it would be typically. Finally, rarity – perceived or real – can have a serious impact on the sale price of an item. For many decades, The Newman was assumed to be lost. Paul Newman never sold the piece himself, and it never showed up anywhere on the secondary market, or in a museum. For many watch collectors, The Newman became something of a holy grail; the ultimate watch that they wanted to get their hands on, but one that would likely never be found. Newman had worn the watch in a number of photoshoots for European magazines in the 1980s, which had the unintended effect of building the legend and mystique of the watch, a mystique that would only grow as decades upon decades passed with seemingly no chance of the watch itself being found. The reality regarding the whereabouts of The Newman turned out to be far more mundane than many could have predicted. In 1984, Paul Newman gifted the watch to James Cox, the then-boyfriend of Newman’s daughter Nell, as a gift for completing some DIY work around the house. 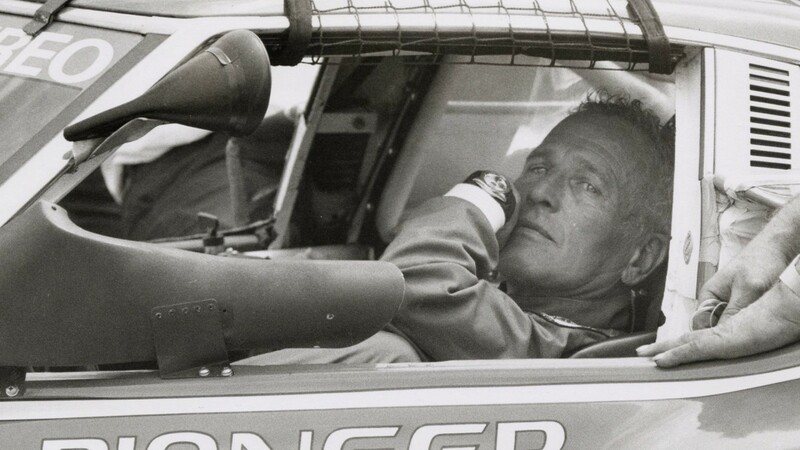 Cox wore the watch for almost a decade, not having any clue of its monetary value until a watch connoisseur excitedly pointed out that Cox was wearing Paul Newman’s watch at a trade show in 1993. Cox decided to keep quiet until this year, when he decided to sell up, and donate a portion of the proceeds to an environmental charity. For more than 30 years, the whereabouts of the watch have been unknown. This is a huge factor that will influence the overall sale price; this is probably a once in a lifetime opportunity. It’s fair to assume that the winning bidder won’t be in a hurry to part ways with the watch once they have their hands on it. I can’t wait to see how much this watch goes for when the hammer falls on the 26 October. Whoever wins the auction for this watch truly deserves it, because they understand its importance and its place in history. I can’t help but think that they’re going to break a world record in the process.